Are you looking for a special gift to give to someone you love? Do you feel flowers and teddy bears that are not romantic and unique enough? So this is the product you can’t miss. We are confident that any girl who receives this Luxury rose teddy bear will be so happy and surprised. Our artisans are devoted to producing excellence and ensuring these rose bears are carefully handmade using high-quality material with complex processing techniques. 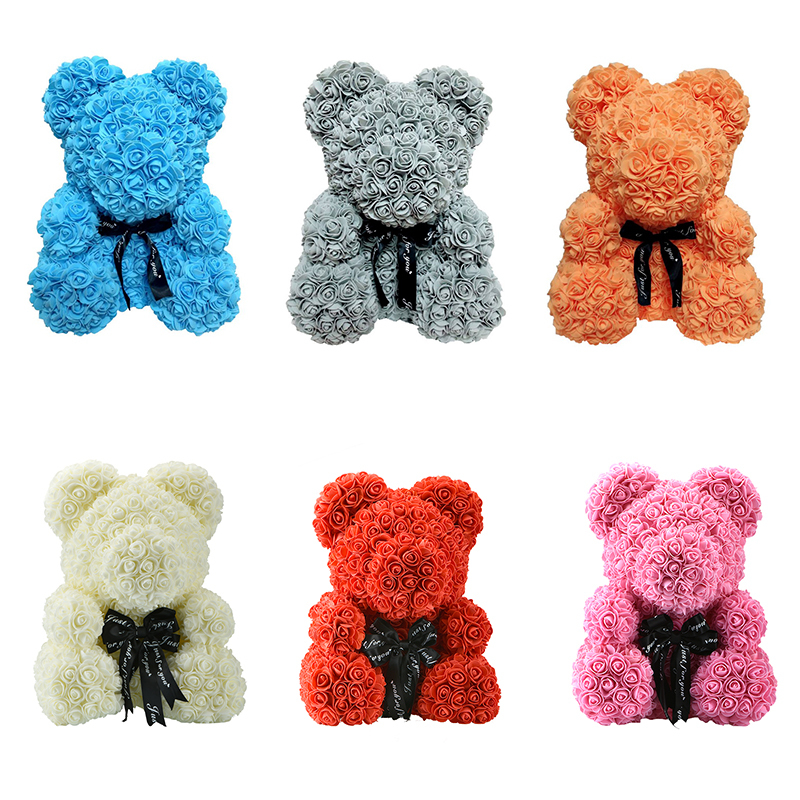 These rose bears are the perfect gift idea and symbol of sophistication and timeless love. Get yours now!